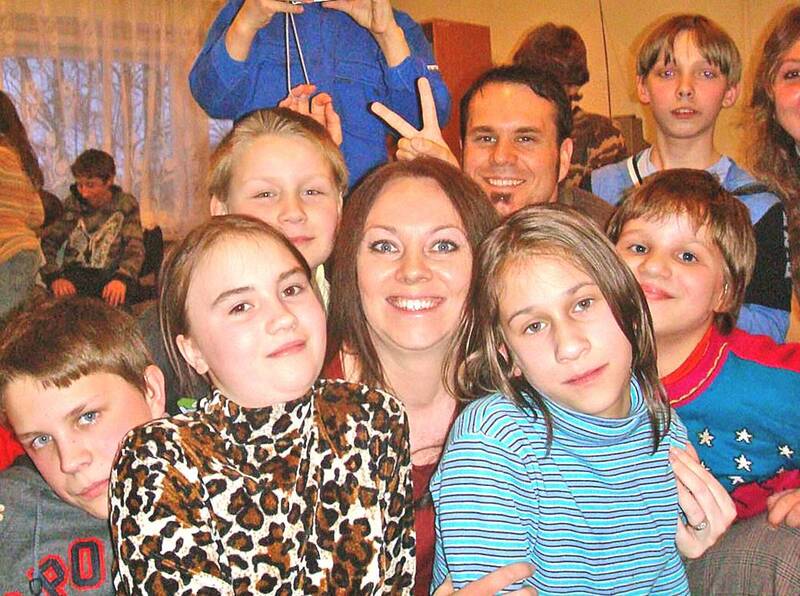 Families for Orphans: Volunteer to help with orphan ministry at Big Family Mission! We need YOU to hand out our brochure! Volunteer to help with orphan ministry at Big Family Mission! We need YOU to hand out our brochure! Submit the form below to let us know you are willing to hand out 10 copies of our Big Family brochure. Please submit the form above, and we will contact you about handing out our brochure to family, friends, Sunday School classes. Thank you!